International day of the girl child: What is it and why do we need it? Today marks International Day of the Girl Child: an annual initiative launched by the United Nations to support and empower young women across the globe with the theme this year focused on helping girls overcome adversity. 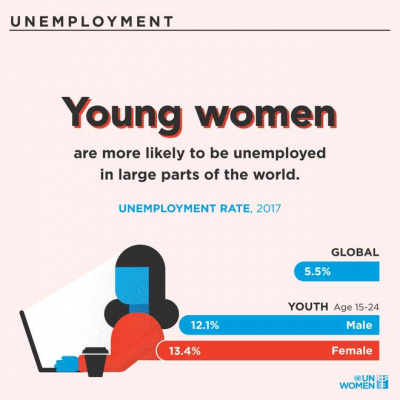 According to UNICEF, 600 million adolescent girls will start work in the next decade and 90 per cent of those living in developing countries will go into informal roles where abuse and exploitation are rife. This is what this 2018’s campaign seeks to combat under the theme: "With Her: A Skilled GirlForce", which marks the beginning of a year-long effort to advocate female entrepreneurship and provide young women across the world with the tools they need to carve their own professional paths. 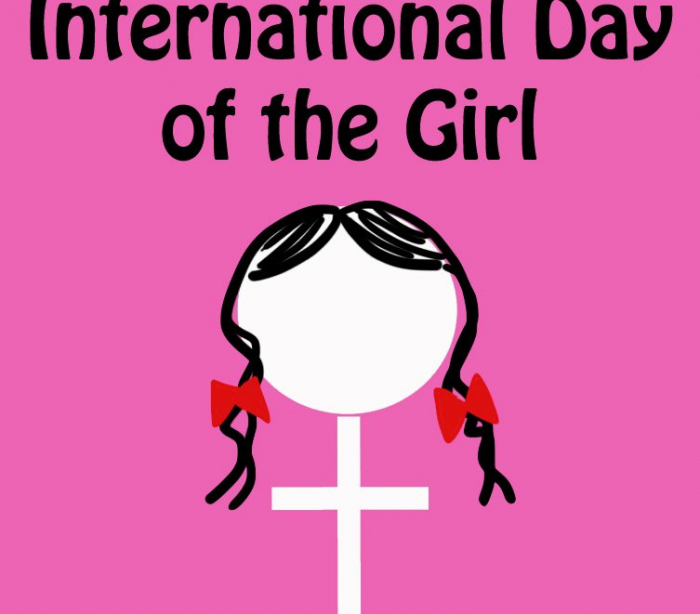 What is International Day of the Girl Child? Launched in 2012, International Day of the Girl Child was launched need to address issues affecting young women across the globe such as child marriage, inequality and gender-based violence. The initiative began as a project by the global children’s charity Plan International, growing out of the company’s "Because I Am A Girl" campaign which highlighted the need for greater education, medical care and legal rights for young women in developing countries. After gaining traction, the campaign was adopted by the UN and turned into the global initiative it is now.Each year has a different theme. The first was “ending child marriage” and the second, in 2013, was “innovating girl’s education”. How does it achieve change? The fundamental aim of The International Day of the Girl Child is to raise awareness of the challenges that girls in developing countries face via social media. Each year achieves different things depending on the theme. For example, the aim of the inaugural International Day of the Girl Child was to combat the fact that 12 million girls under the age of 18 would be married that year while 21 million girls in developing countries aged 15 to 19 would become pregnant. While child marriage remains a concern, projects such as the International Day of the Girl Child help to highlight the prevalence of these issues, provoke important conversations at a governmental level and inspire others to act. What is the aim this year? This year’s theme of entrepreneurship derives from a need to address increasing female unemployment rates across the globe in addition to tackling gender bias that may stop women from pursuing certain career paths. For example, the UN states that by the age of six, girls already consider boys more likely to show “brilliance” and more suited to “really, really smart” activities than their own gender. Plus, UNICEF states the 10 per cent of primary-aged girls are currently out of school and many may not be able to progress into secondary school. At an individual level, getting involved largely centres around spreading awareness, something the UN encourages people to do via social media under the hashtag #DayOfTheGirl. There are also a number of small organisations taking on the challenges outlined by the UN which you can get involved with, including the Malala Fund, Girls Not Brides, She's The First and Camfed. 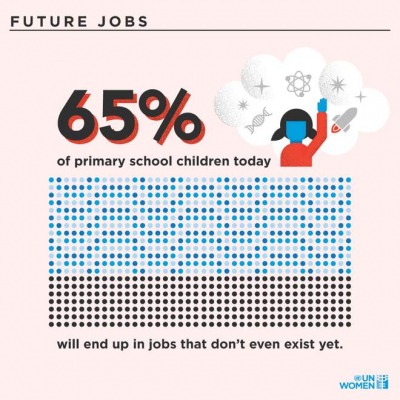 “Today's generation of girls are preparing to enter a world of work that is being transformed by innovation and automation,” the UN's website reads. “Educated and skilled workers are in great demand, but roughly a quarter of young people – most of them female – are currently neither employed or in education or training. As part of the campaign, Disney has teamed up with the UN’s women’s rights charity Girl Up to release a video series called #DreamBigPrincess, featuring interviews with a number of trailblazing women who have succeeded in fields such as film and beauty against all odds such as Emily Blunt and Kathleen Kennedy, president of LucasFilm. Jo Malone, CBE Founder of Jo Loves who is also part of the initiative, described the handing of the baton from one generation to the next as “one of the most important ingredients” adding that it’s crucial to inspire young girls to dream big and realise their potential. “Sharing our stories and experiences, both good and bad, helps to inspire and equip them to reach for their dreams,” she told The Independent.